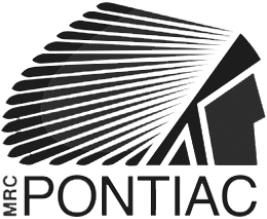 We, the Algonquin First Nation of Wolf Lake, are pleased to welcome you, our guest to The Algonquin Canoe Company. 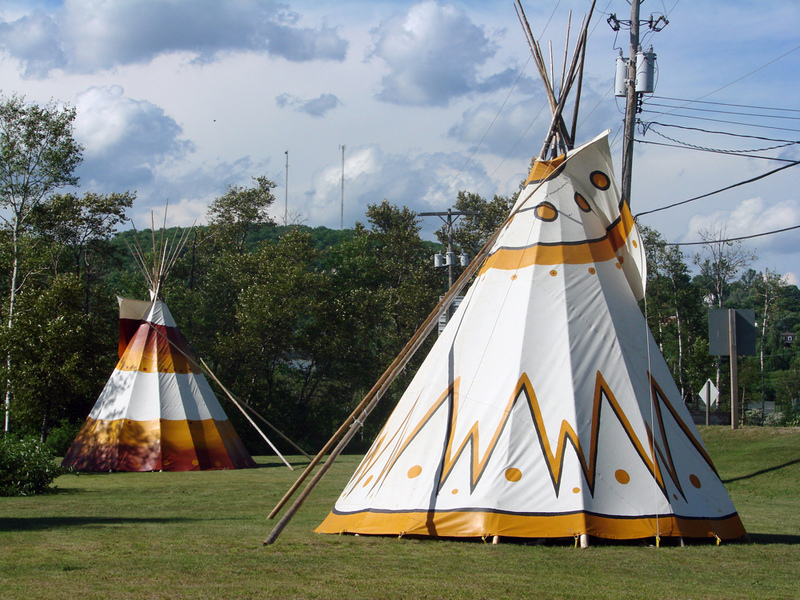 Since the time before memory, the traditional waterways have been the heart and bloodline of the Algonquin people. 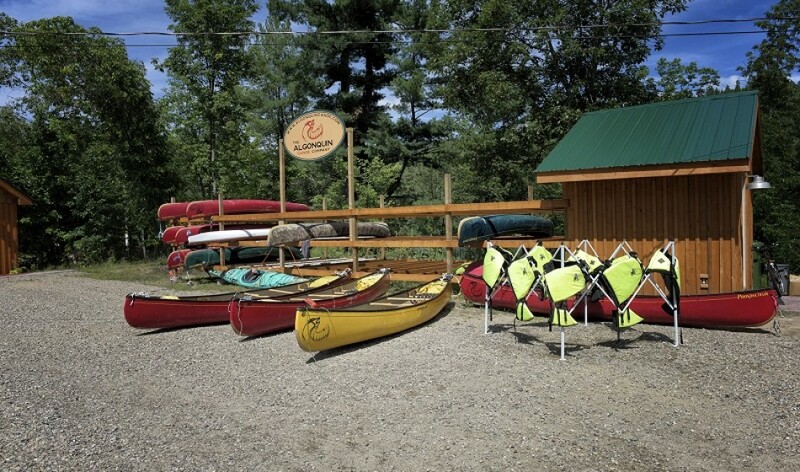 Today we revive our paddling traditions and reconnect to the Algonquin waterways offering you rental kayaks and canoes, equipment sales, tours, camping and accommodation to match your sense of adventure. 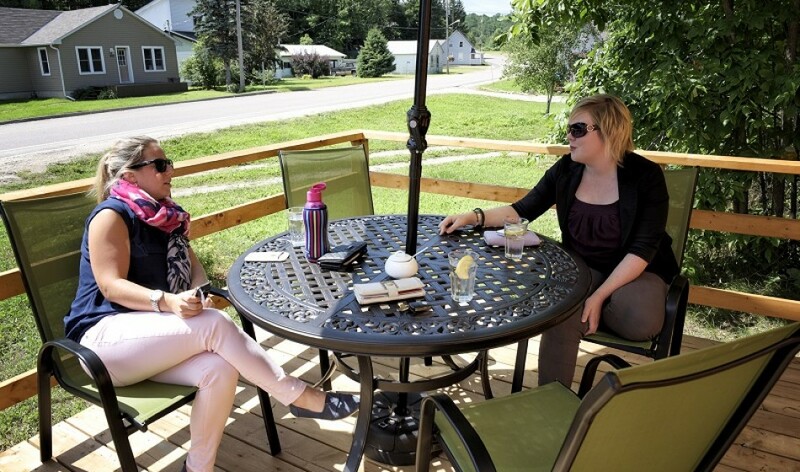 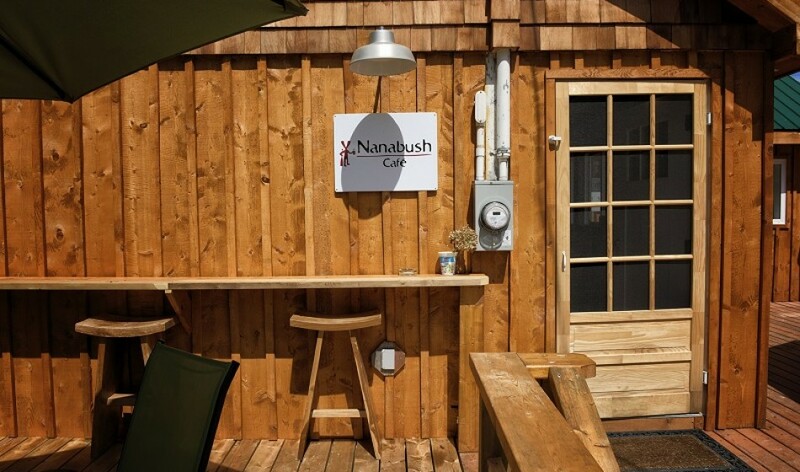 After your visit, make a stop at Nanabush Cafe and enjoy our delicious crepes and sandwiches!